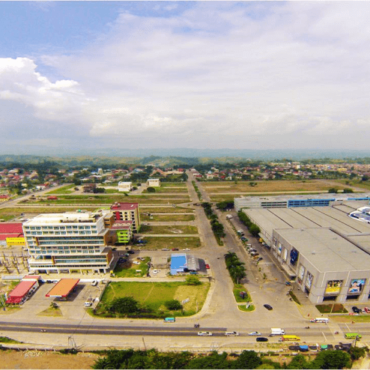 With the increase in business activity and the ever-growing population in the Philippines’ No. 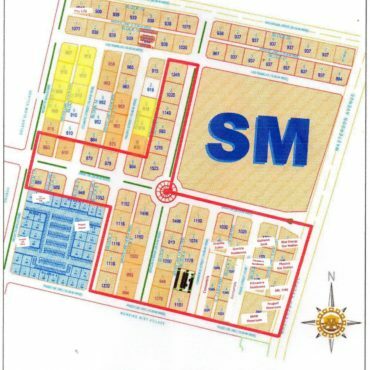 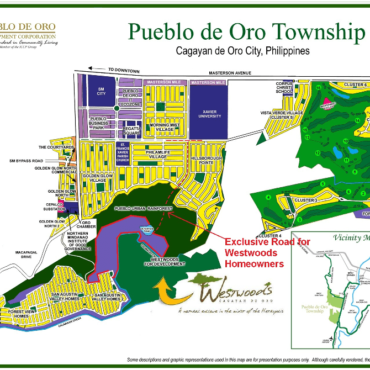 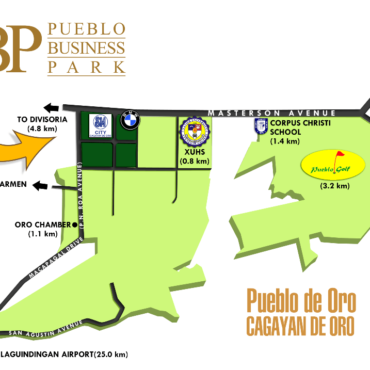 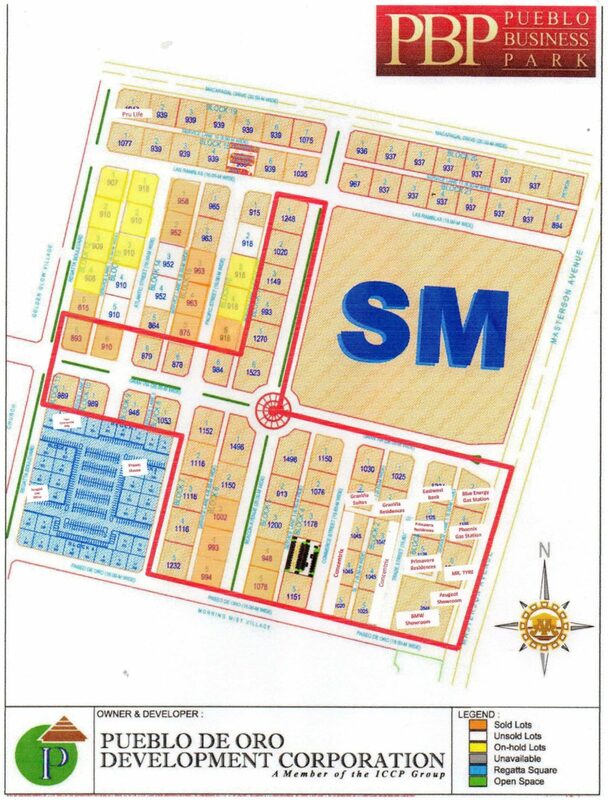 2 Most Competitive City, The Pueblo De Oro Business Park is envisioned as Uptown Cagayan de Oro’s emerging Central Business District and Lifestyle Center. 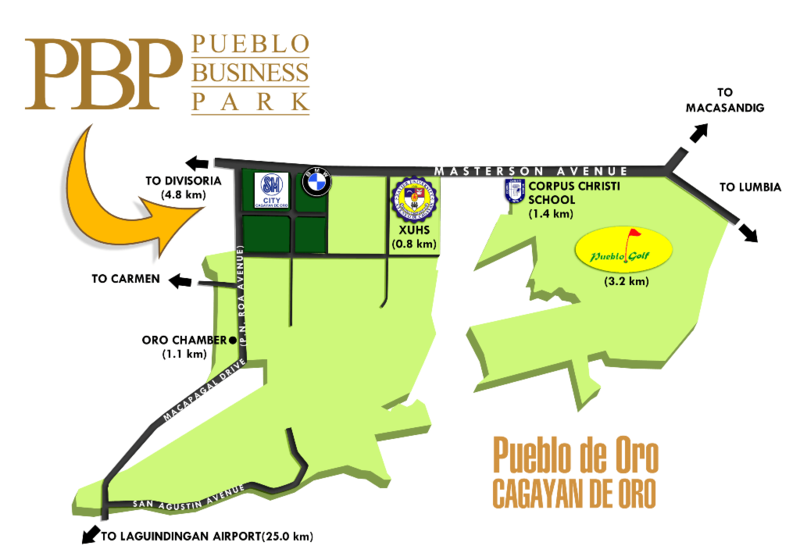 Its features and amenities make it a world-class development for various businesses such as banking institutions,corporate offices, residential condominiums, healthcare providers, educational institutions, government agencies, and other mixed-use establishments. 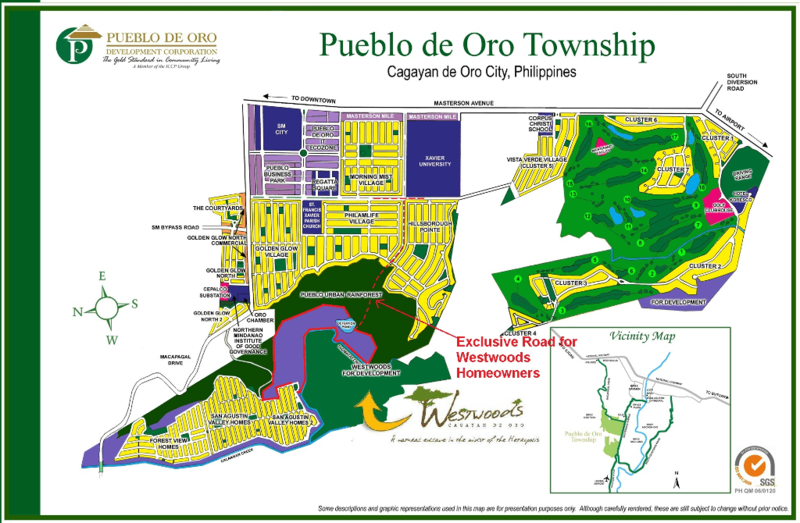 CDO’s competitiveness is further enhanced by the low cost of doing business through LGU tax incentives, cheapest power rates among the 10 Next Wave Cities, low rental and wage rates, and the large number of graduates and skilled workforce. 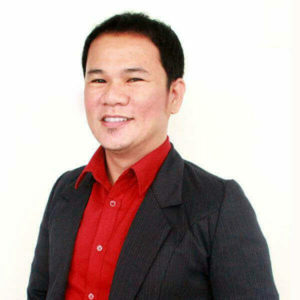 * Exemption from import duties and taxes on imported machinery and equipment, additional deduction equivalent to 50% of training expenses and raw materials.